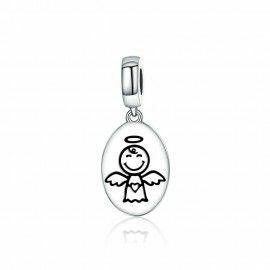 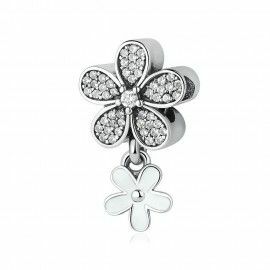 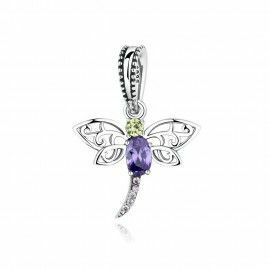 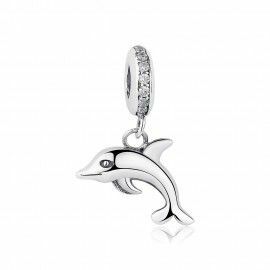 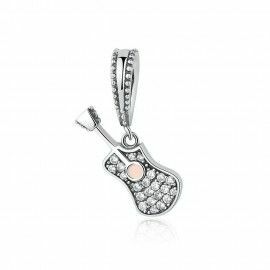 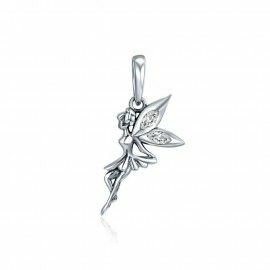 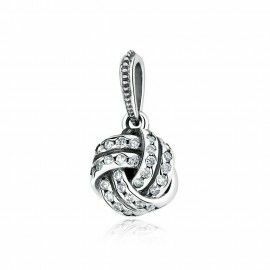 A beautiful sterling silver charm / pendant! 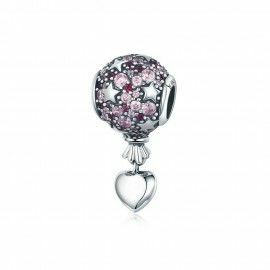 Put these next to your floating locket on your bracelet or necklace. 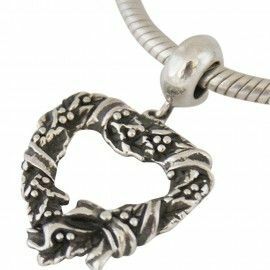 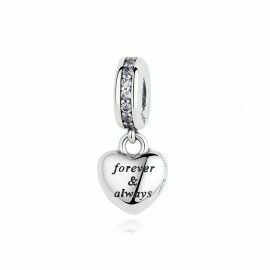 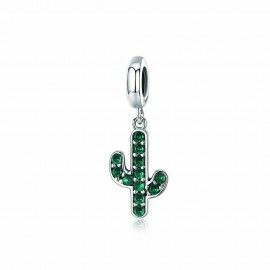 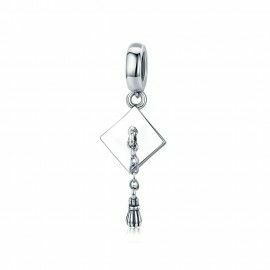 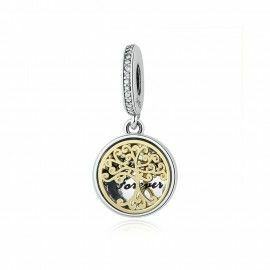 Add this charm to your living locket pendant or bracelet - a great way to personalize your style and reflect the things you love! 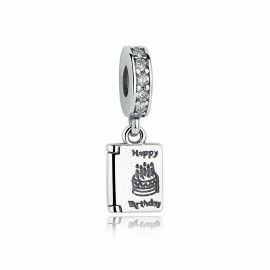 Also they fit every Pandora bracelet or other charm bracelet.